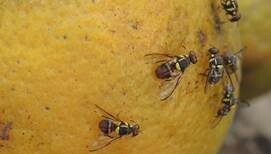 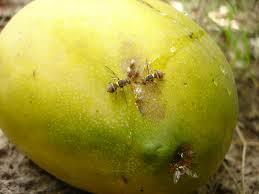 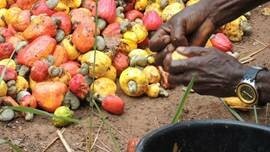 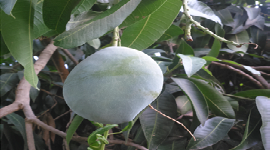 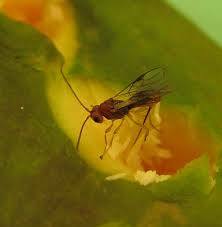 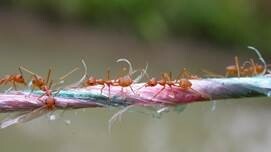 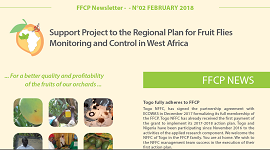 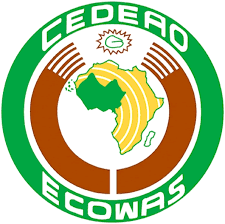 Initiated in 2008 by the Agriculture and Rural Development direction of the ECOWAS Commission, the Project to Support the Regional Plan for the Control of Fruit Flies in West Africa is the result of a long concerted process between ECOWAS, UEMOA and the mango exporting countries. 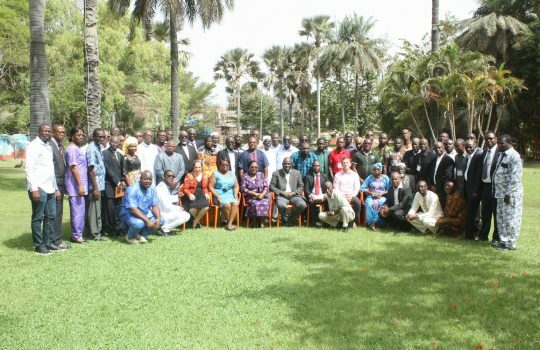 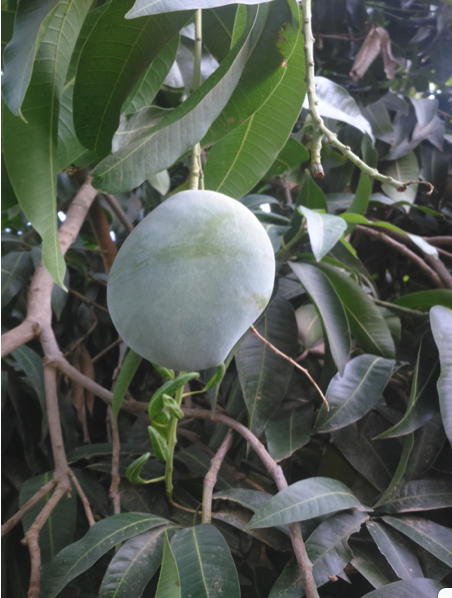 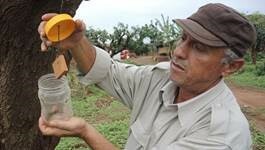 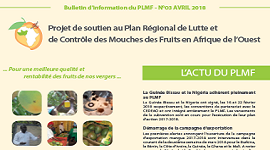 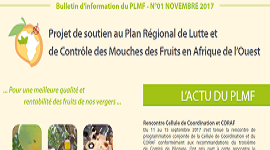 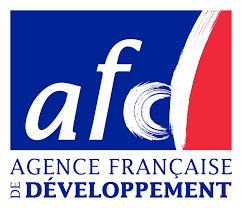 This Project was requested by ECOWAS to manage the problem of fruit flies at the regional level for the coordination of efforts and at the national level for the mutualisation of strategic approaches, methods of monitoring and intervention and dissemination of the results of the research in one way in all countries affected by this scourge. 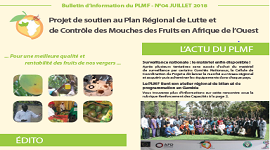 63 acteurs dont 47 producteurs, 12 agents ont pu assister sur la meilleure façon d’utiliser trois technologies.